At NHC we value equipping every believer to know, love, and share the Gospel. Our adult ministry focuses on developing mature Christians through teaching, prayer, fellowship, and service. 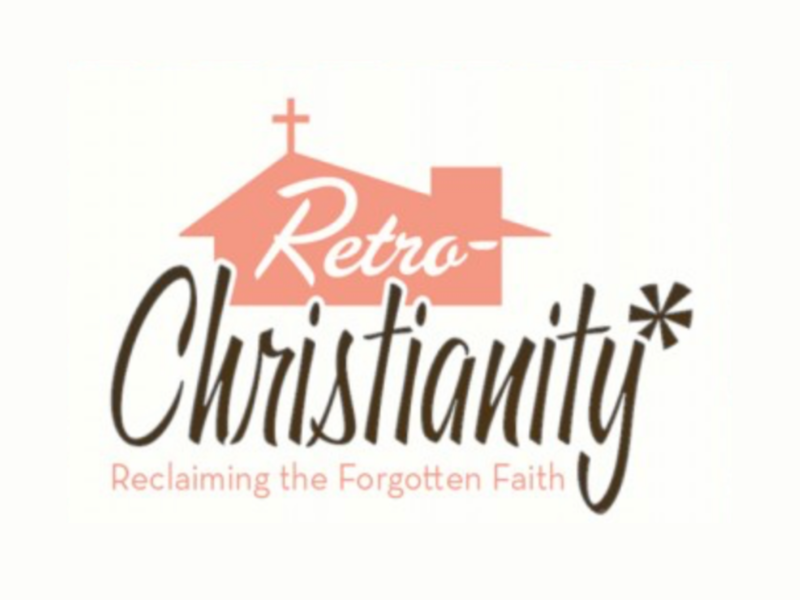 During April and May, the Sunday morning adult classes will have three offerings: A co-ed expository study exploring the letter of 2 Peter and a men's and women's book study of RetroChristianity by Michael J. Svigel exploring the history and thought that got us to where we are today as the 21st century Church. Our current sermon series focuses on understanding NHC's vision and integrating it into the culture of our church family. Each quarter we'll focus on a different layer of that vision. 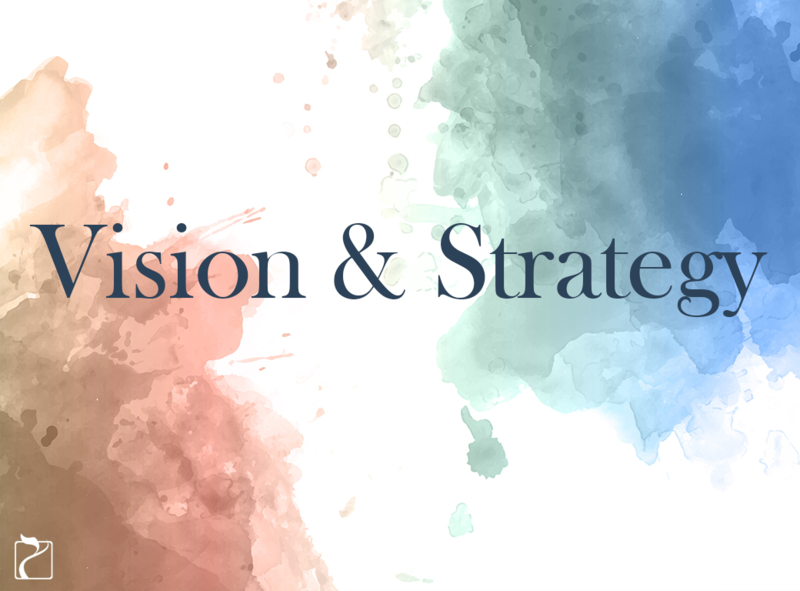 During April and May, we'll talk about the strategy of implementing our vision as we serve through the shared values that guide our actions and reveal our strengths as a church family. Both the Men's & Women's ministries offer Bible studies & fellowship events with the focus of providing encouragement and growth in our church family. Keep an eye on our events page for upcoming studies and events.